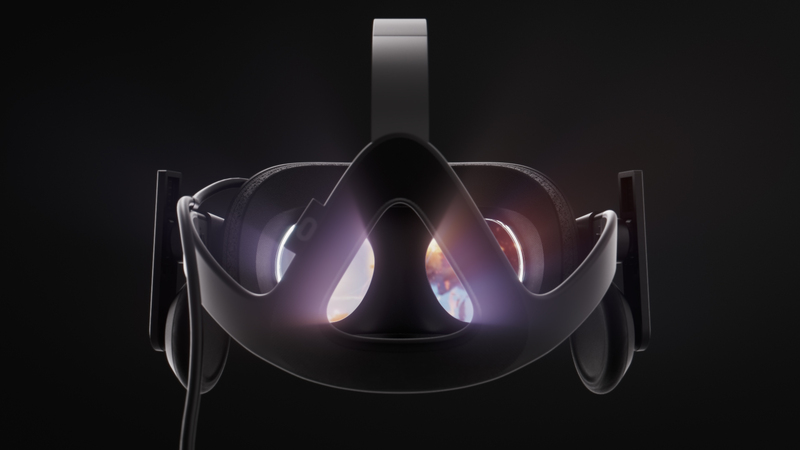 At the 2015 E3 Conference, Oculus presented the consumer version of their upcoming Rift VR headset. I had the pleasure (the honor!) of directing the spot, working directly with their in-house creative team. Kudos to my Digital Domain team, who as always, rocked it!